This project is demonstrating a tiny part of the darkcity library developed for Disrupted Cities. 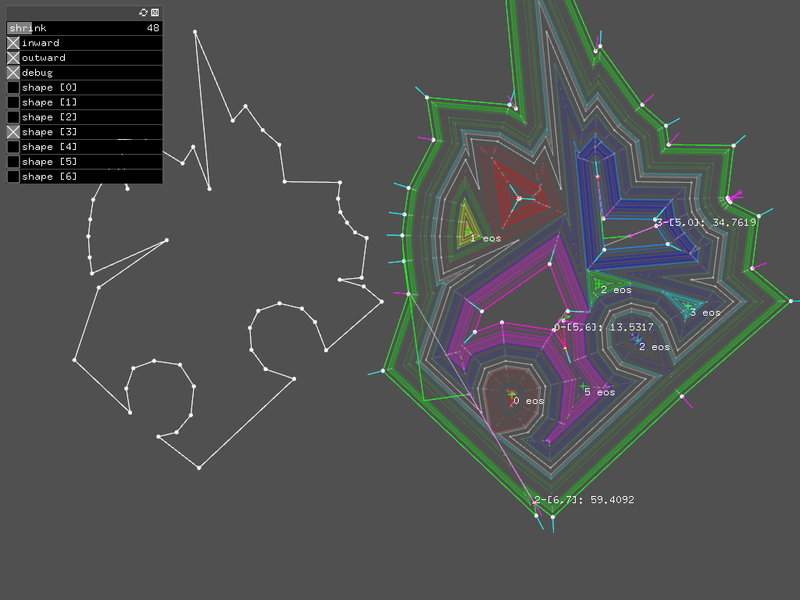 The problem solved (partially) here concerns 2D polygon shrinking (aka offset). The code has been mounted in an openframeworks v9.0 project. Please report issues in the issues tab.